Our Perfect Pout & Peepers Bundle combines our liquid liner, a beauty blogger favourite, and our 100% pure lip glaze so you can naturally enhance your eyes and lips with the purest organic cosmetics. Accentuate and define eyes with our 100% natural, long lasting liquid eye liner. Comes with a brush applicator for easy application. PH balanced for very sensitive eyes. Made with botanical oils & minerals that are gentle to skin. 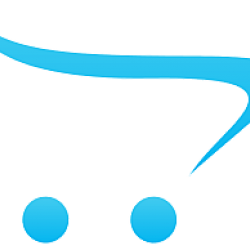 The easy-to-use brush is thin and allows for fast, easy and accurate application. With a long-lasting plant based formula that is water resistant yet always gentle to eyes. Great for super sensitive eyes that water easily. 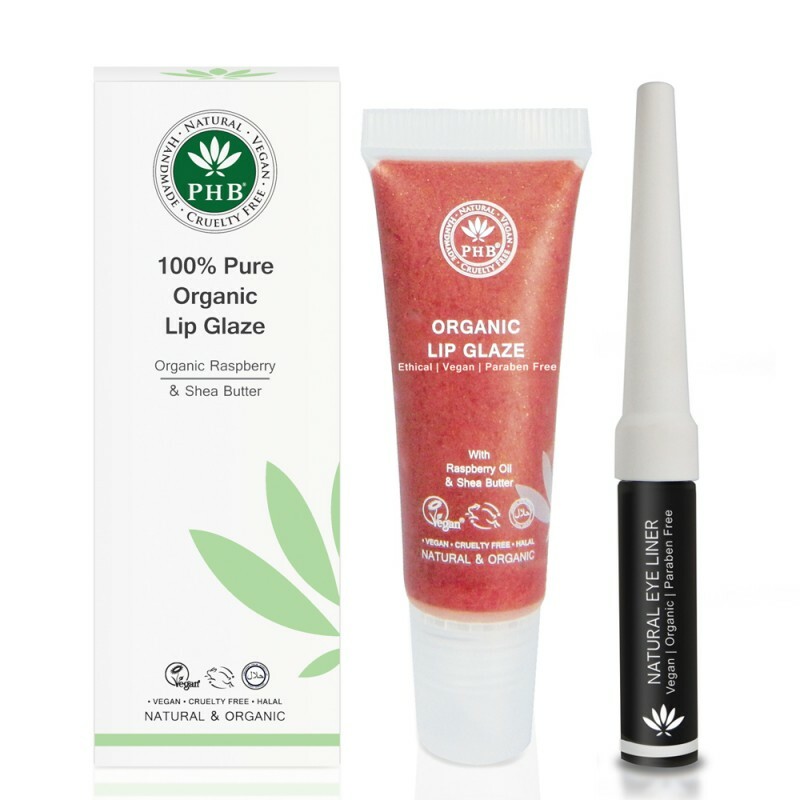 PHB 100% Pure Organic Lip GlazeKeep your lips soft, luscious and youthful with our 100% Pure Organic..
PHB 100% Pure Liquid Eyeliner - Available in Black or BrownDefine eyes with our all natural, long la..